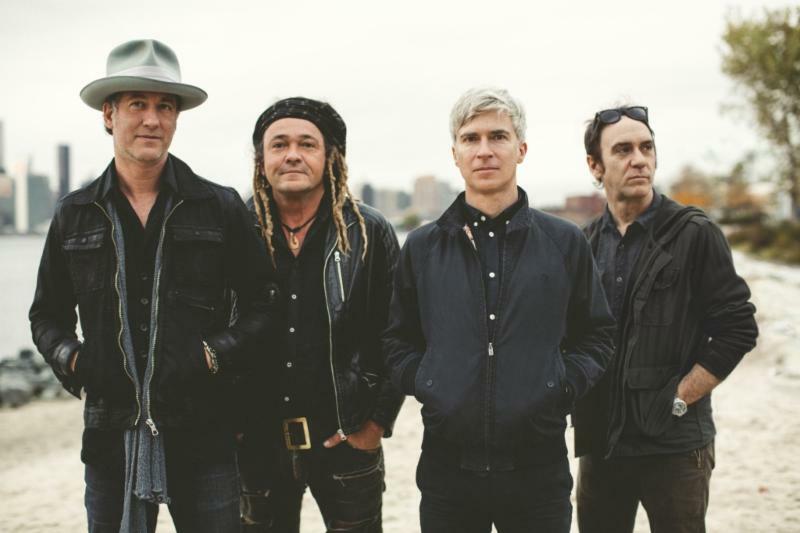 "I've written a few political songs over the years but most of them have remained in a desk drawer unfinished - they're hard to write and can feel futile," says Nada Surf singer-guitarist Matthew Caws. "But when I read about the separation of families at the US-Mexico border, I felt compelled to try again. Like most people learning of the tragic situation there, I was outraged and upset. After calling the offices of my state representatives and leaving messages urging them to take some kind of action, I wished there was something more I could do. A thought occurred to me: what if I could speak directly to a congressperson or senator through a song? I knew that anyone on Capitol Hill actually hearing it was a moonshot, but I also knew that music can travel in unexpected ways and that it was at least worth trying."